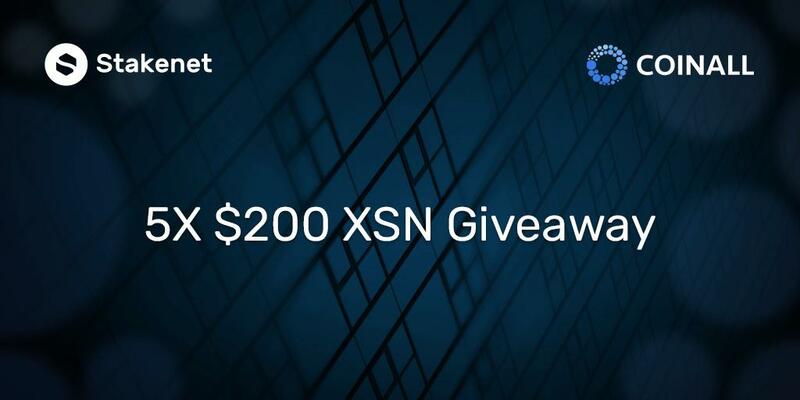 Congratulations to @quake_andy , @windchamp1872 , @bmortonsolomon , @Bjkaziz3 and @BelieveAndHold , each a winner of $200 worth of XSN thanks to our recent giveaway. 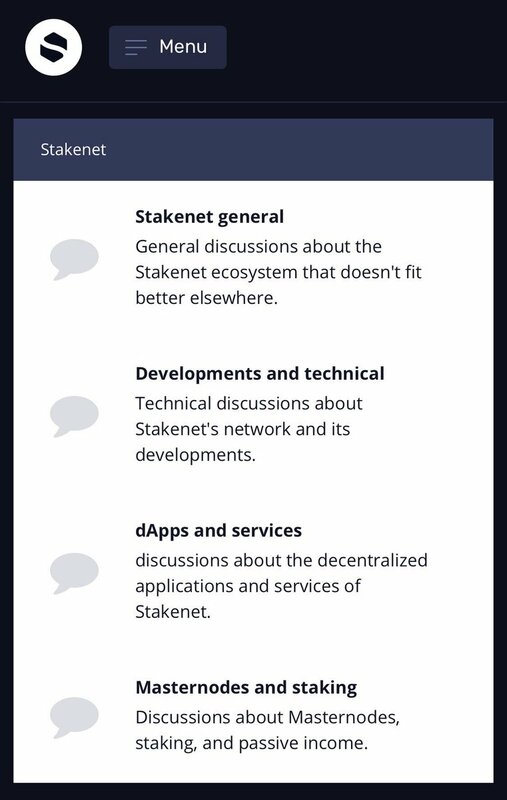 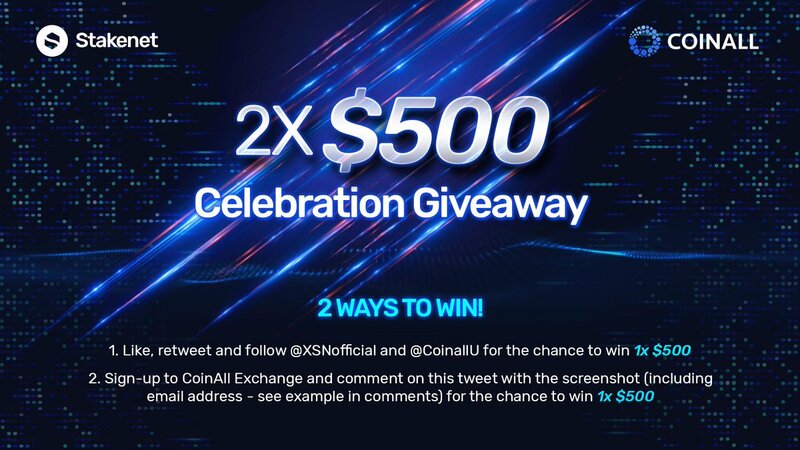 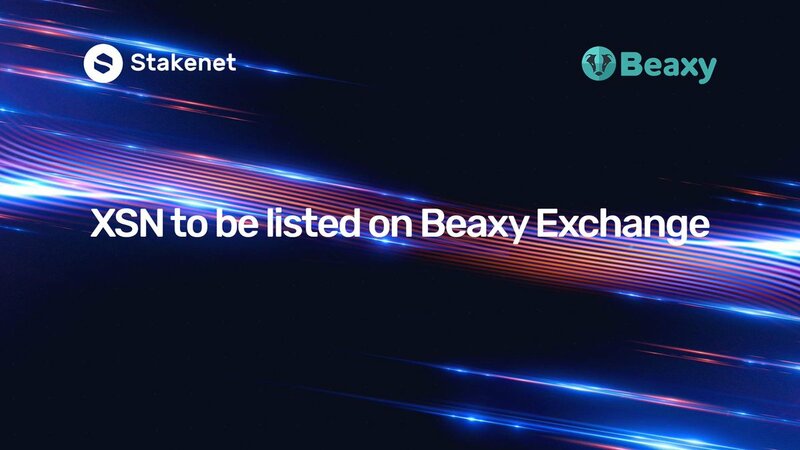 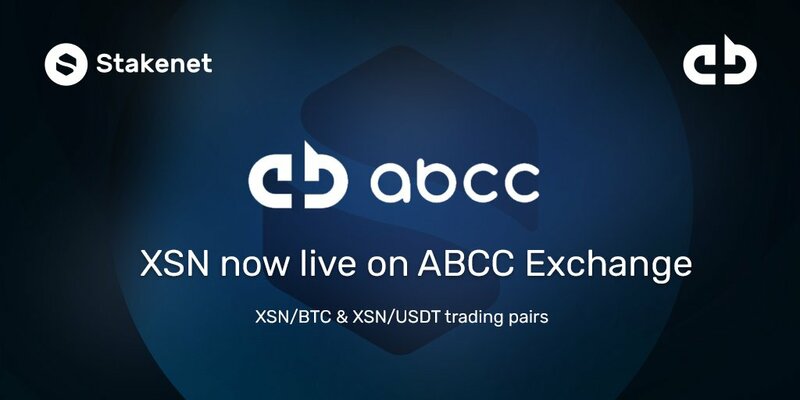 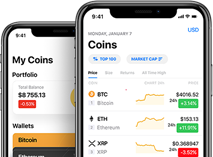 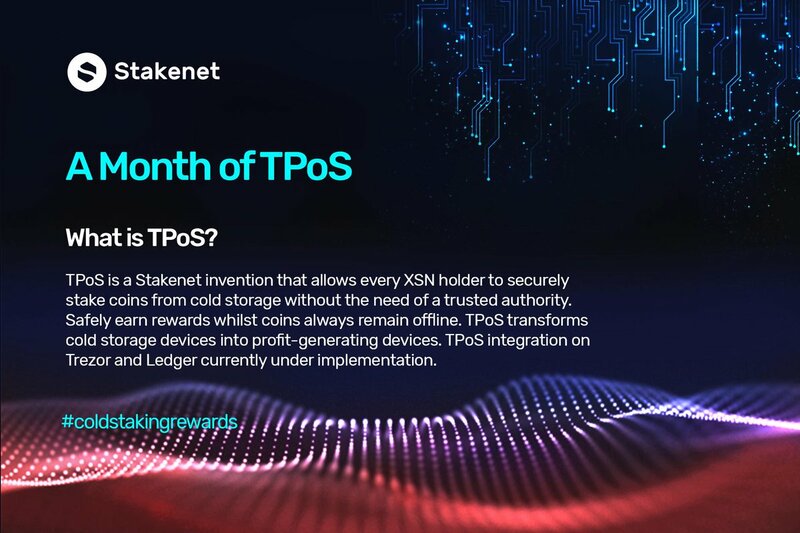 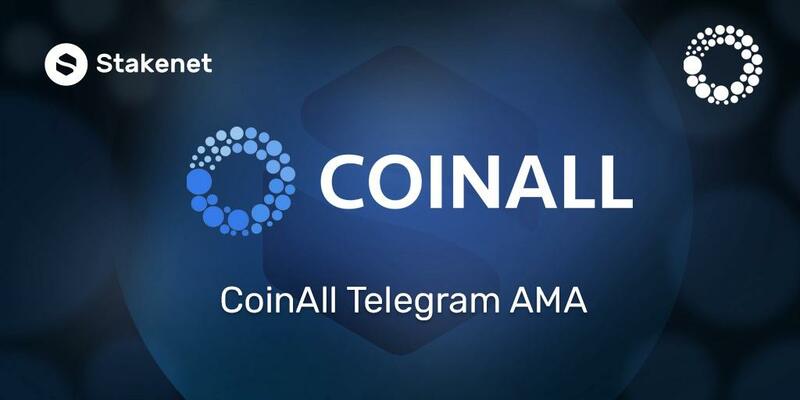 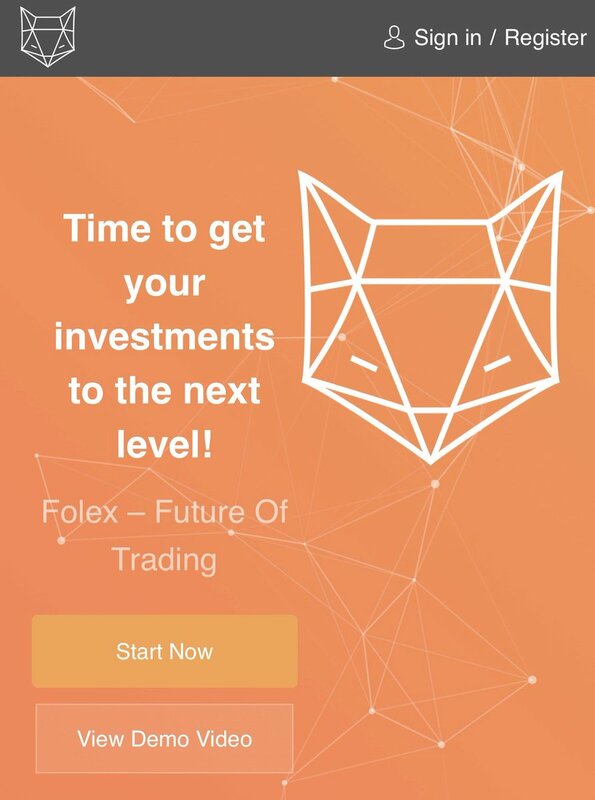 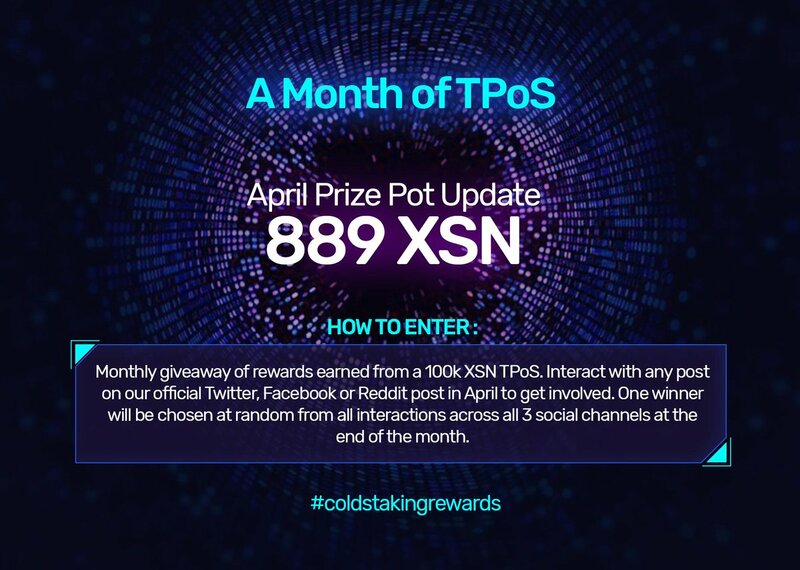 Please DM us your XSN address to receive the prize. 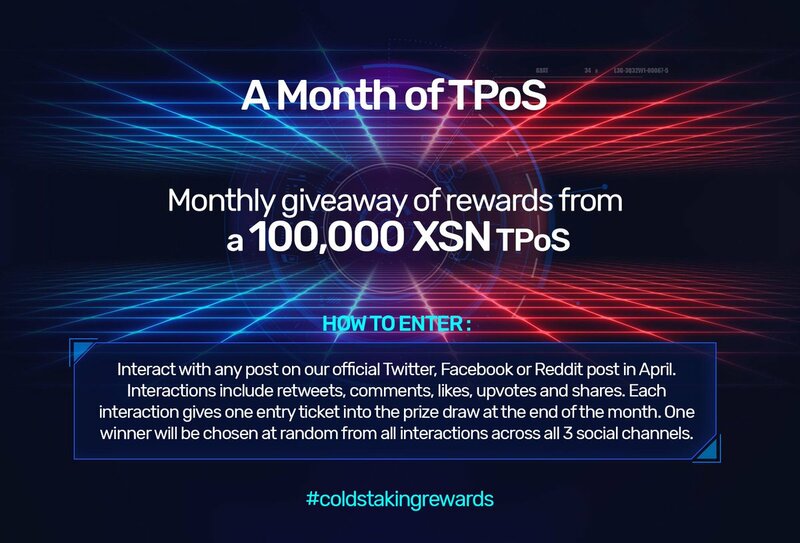 Thank you to all those who entered!